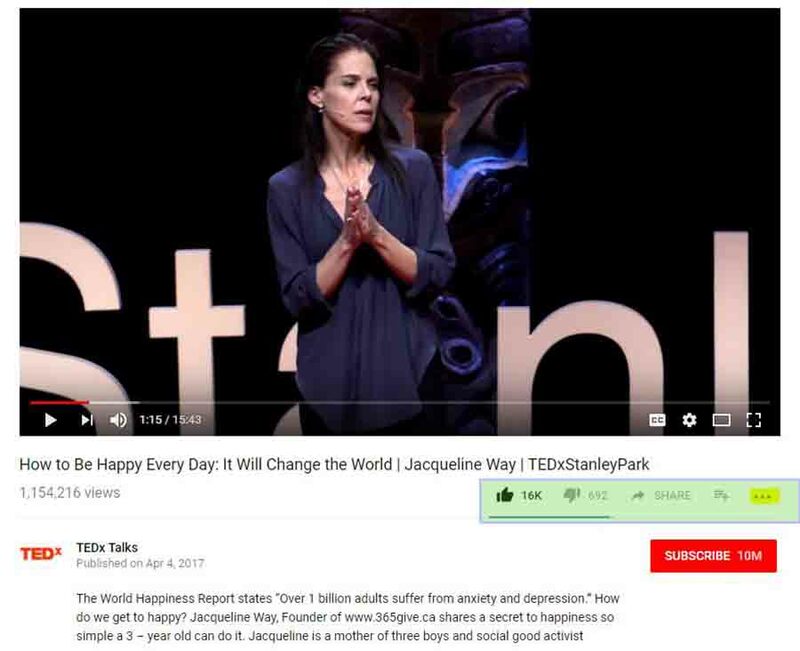 The Jacqueline Way Tedx Talk has been viewed 1.1 million times in less than a year, 10 months to be exact, but heck who’s counting! 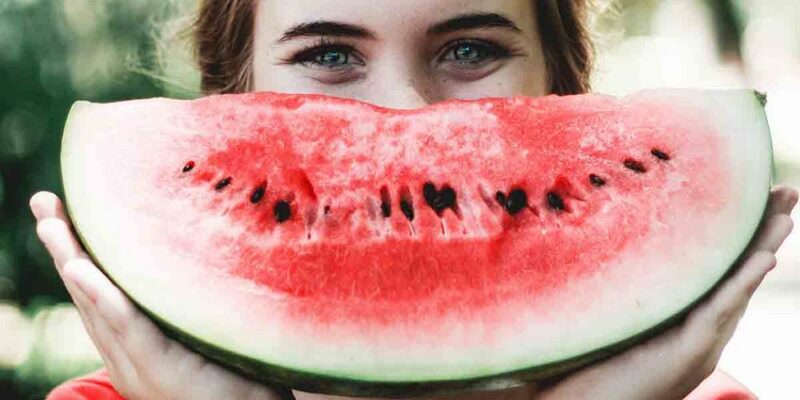 As Of July 2018 she reached over 2 million views globally. Recently, new translations were released on the YouTube Channel so more people be inspired by this popular talk. Translations are transcripts found in the video menu and include Arabic, Vietnamese, Italian, French and Japanese. We are hoping for additional languages including Spanish, German, Chinese, Hindu, Portuguese and Russian. Finding the translations are easy. 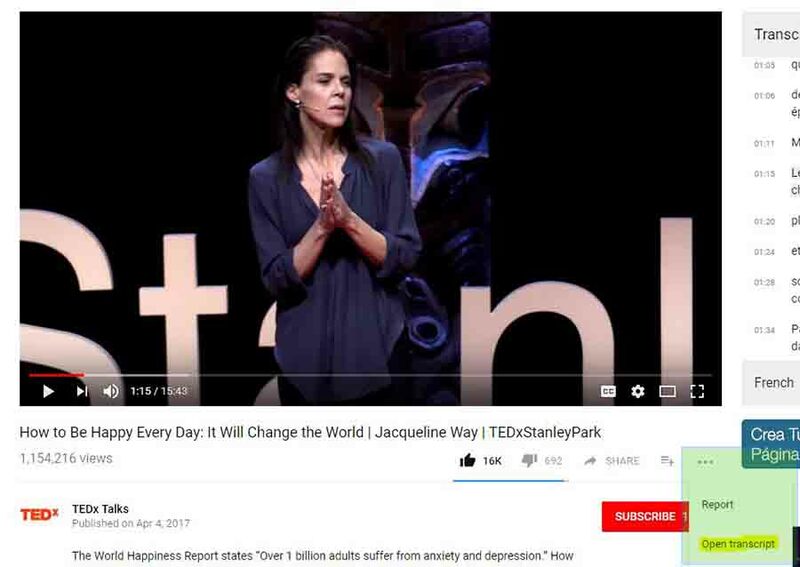 Go to Jacqueline’s Tedx Talk. On the video menu you will see three small dots on the far right hand side. You will see an option to open the transcripts. Click on this option to open the transcripts window. 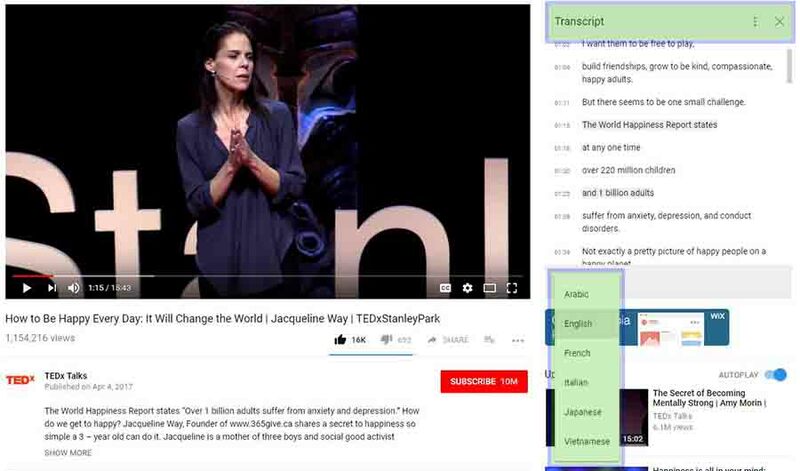 Translations can be found in the new window on the right of the Tedx Talk. Choose your language and start reading! It is that easy. We feel this is the first step to creating an international community of giving with the Jacqueline Way Tedx Talk. But translations are just the beginning. 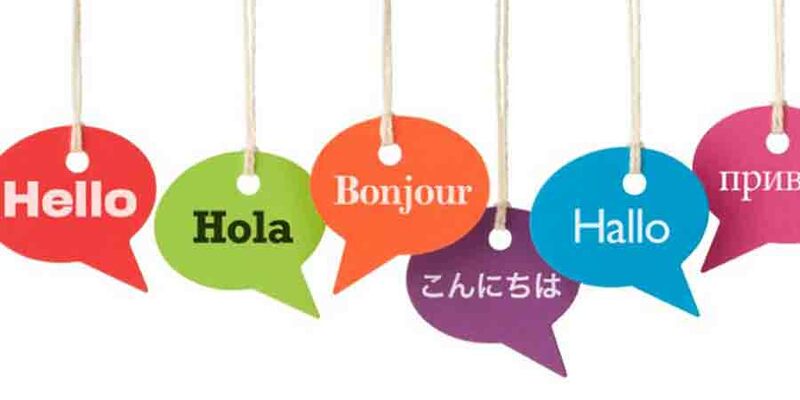 Share this post with friends who speak these languages. If you want to contribute to the translations, let us know and we can put you in touch with Tedx Stanley Park. The more people know about the 365give Challenge, the closer we will get as a global community to making the planet a happier place!  Read about Jacqueline and Nic Way, the Founders of 365give and the 365give Challenge.